Elder Peter Wilson recently returned home after successfully completing a mission for the Church of Jesus Christ of Latterday Saints. He served in the Indiana Indianapolis Mission. 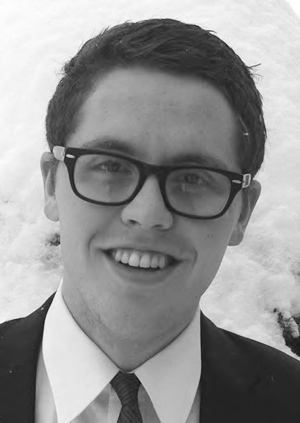 Elder Wilson will speak Dec. 30 at 1 p.m. in the Tooele 18th Ward sacrament meeting, 1025 W. Utah Ave. Elder Wilson is the son of Allen and Candy Wilson.